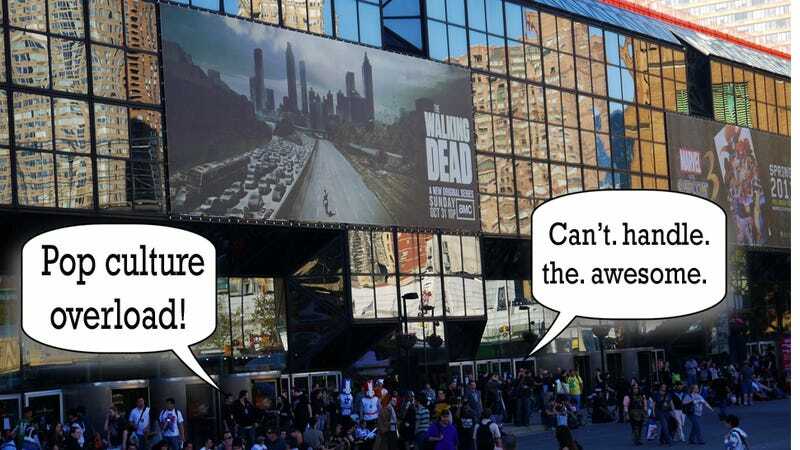 Last weekend at New York Comic-Con, a lot of attendees found themselves tweeting ecstatically about the convention — without having written those tweets, because NYCC had hijacked people's social media accounts that were linked to their badges. In this open letter, the Electronic Frontier Foundation explains why that's heinous. This open letter originally appeared at the EFF website. Republished by permission.